Your Tree has been Declared Dead! Most people don’t like the idea of taking down that beautiful oak tree in Southern Maryland. Especially when it comes with so many memories. 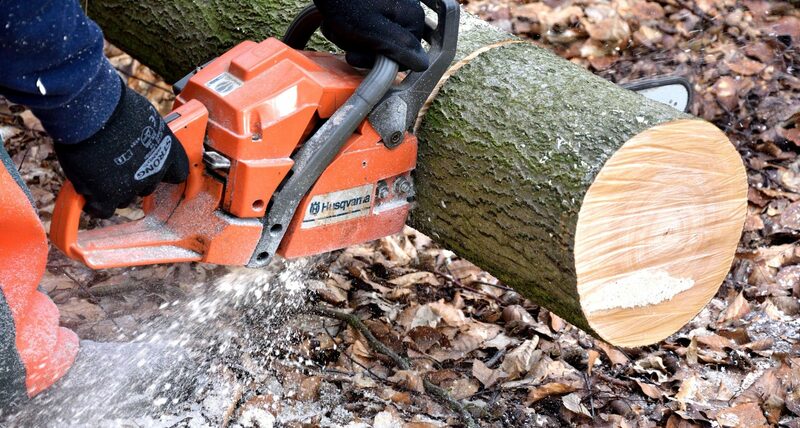 Do you really have to cut it down? If that tree is located in open space property, why not keep it? There are so many ideas on pinterest on what to do with a dead tree. Keeping the tree stump can add caracter to your place and can be very practical to have. Many have used it to hang flower planters around the tree stump. Make something dead come back to life! Unfortunately, if your dead tree is close to your home, the only best solution is to bring it down. An Oak tree can be quite a challenge to take down. It is advisable to call the Fellers of Southern Maryland to safely get your old tree down. Your tree can weigh super heavy and we don’t want you to be calling the ambulance for help. Every Tree is different and there are many varables that can make it just fall down. You may want to just wait for nature to take place. However, we can get heavy storms in Southern Maryland. 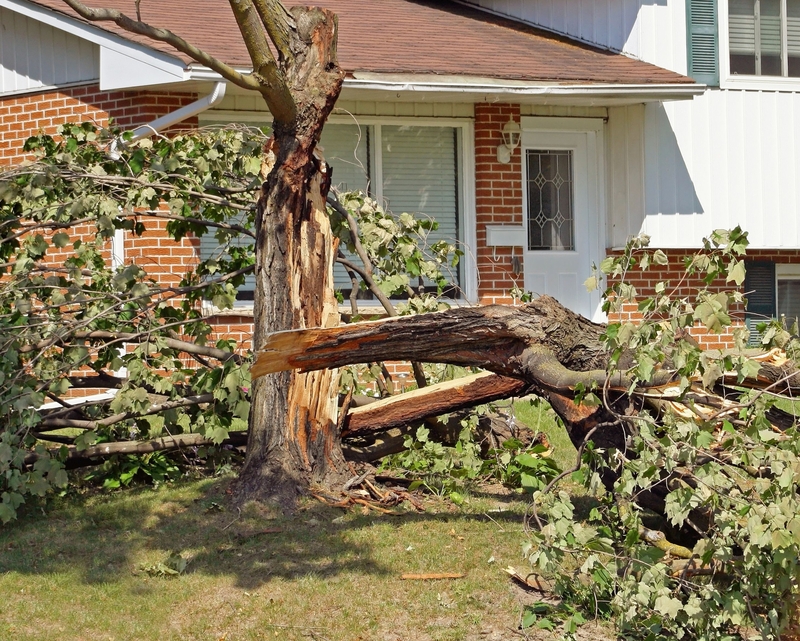 These storms can be strong enough to tumble your dead tree down and hit your home! 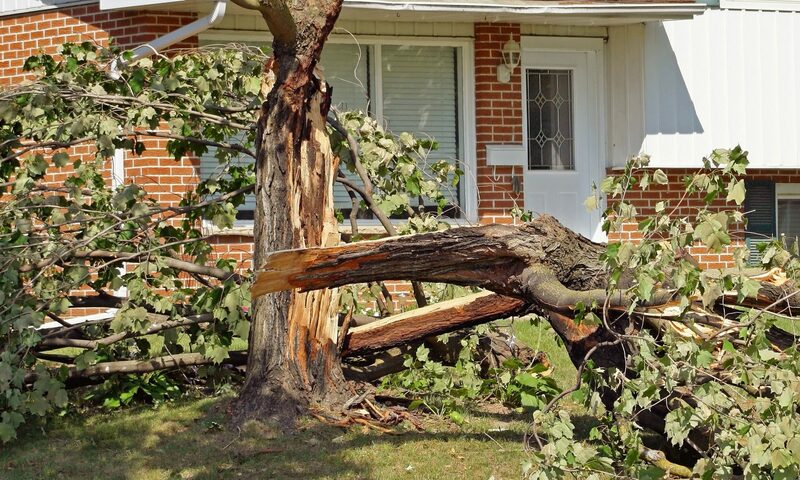 Most Home Insurance Companies do not cover the damage if it was fully recognized your dead tree should have been let down before the storm occured. 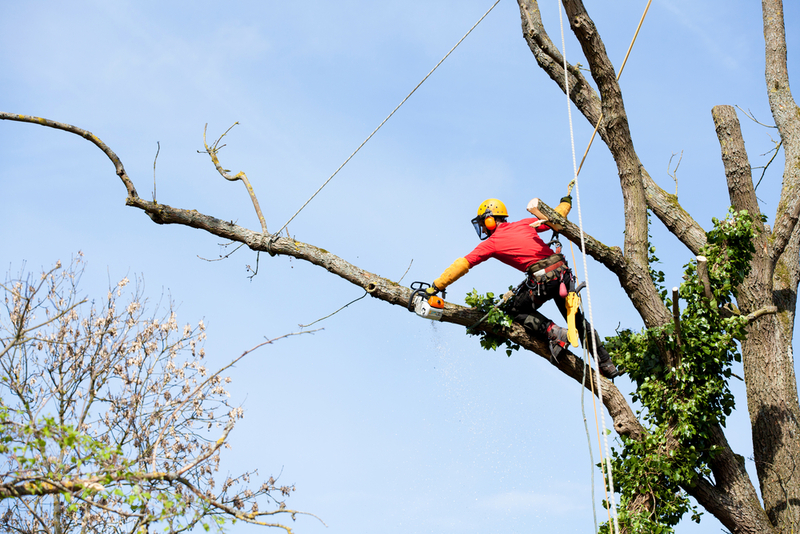 To avoid any problems to your family’s safety and to your home, The Southern Maryland Fellers Tree Service is here to give you a hand!